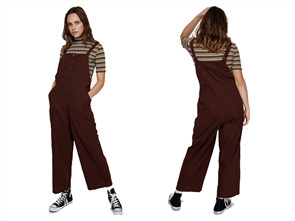 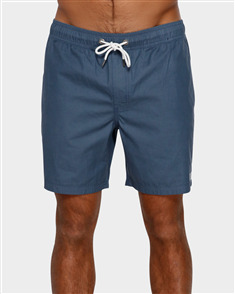 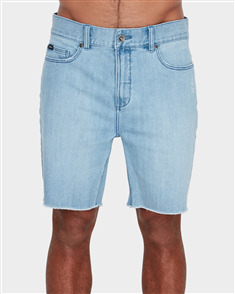 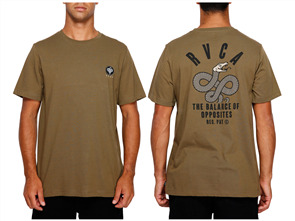 rvca shoutout overall, chocolate $99.99 NZD Or 6 payments from $16.67 Or 4 payments from $25.00 Pre order now. 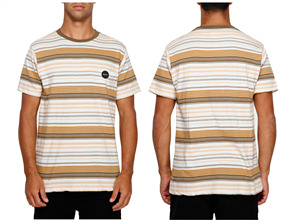 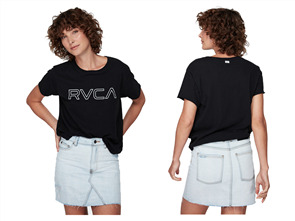 rvca keyline rvca box tee, black $54.99 NZD Or 6 payments from $9.17 Or 4 payments from $13.75 Pre order now. 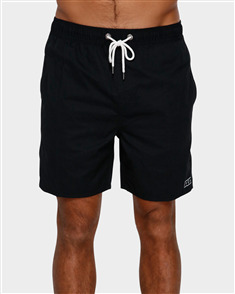 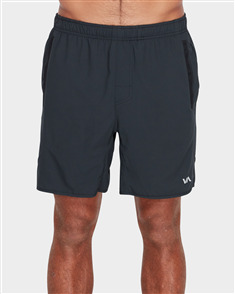 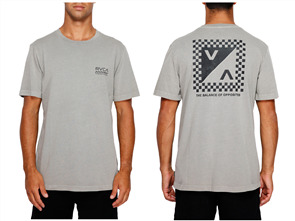 rvca focus on foz short sleeve tee, black $59.99 NZD Or 6 payments from $10.00 Or 4 payments from $15.00 Pre order now. 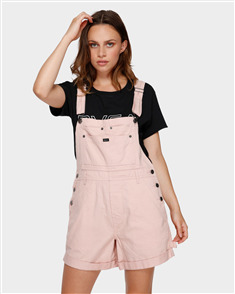 rvca sloucher overall dress, rose blush $89.99 NZD Or 6 payments from $15.00 Or 4 payments from $22.50 Pre order now. 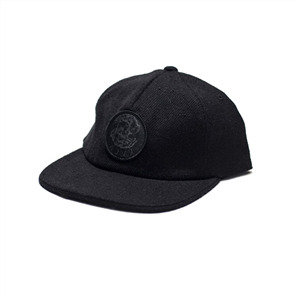 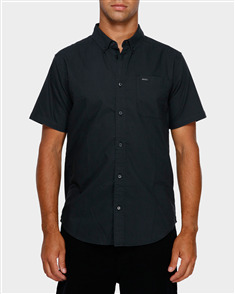 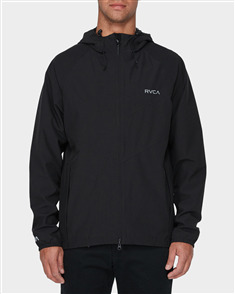 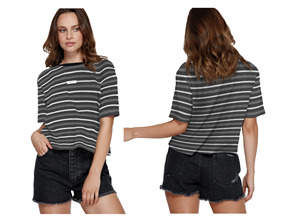 rvca thatll do stretch short sleeve shirt, black $64.99 NZD Or 6 payments from $10.83 Or 4 payments from $16.25 Pre order now. 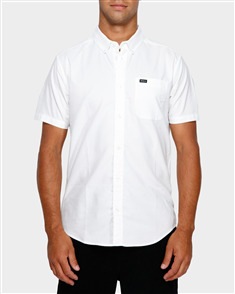 rvca thatll do stretch short sleeve shirt, white $64.99 NZD Or 6 payments from $10.83 Or 4 payments from $16.25 Pre order now. 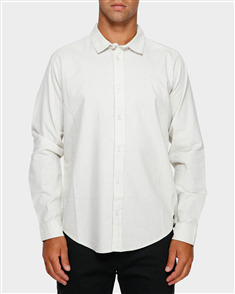 rvca crushed long sleeve shirt, silver bleach $89.99 NZD Or 6 payments from $15.00 Or 4 payments from $22.50 Pre order now. 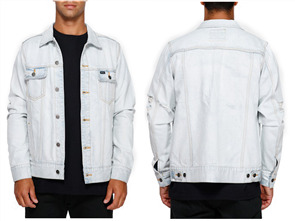 rvca distressed denim jacket, bleachout $109.99 NZD Or 6 payments from $18.33 Or 4 payments from $27.50 Pre order now. 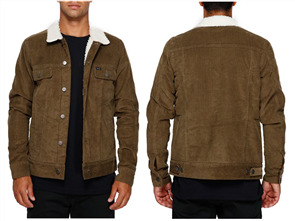 rvca daggers cord sherpa jacket, cadet green $149.99 NZD Or 6 payments from $25.00 Or 4 payments from $37.50 Pre order now.